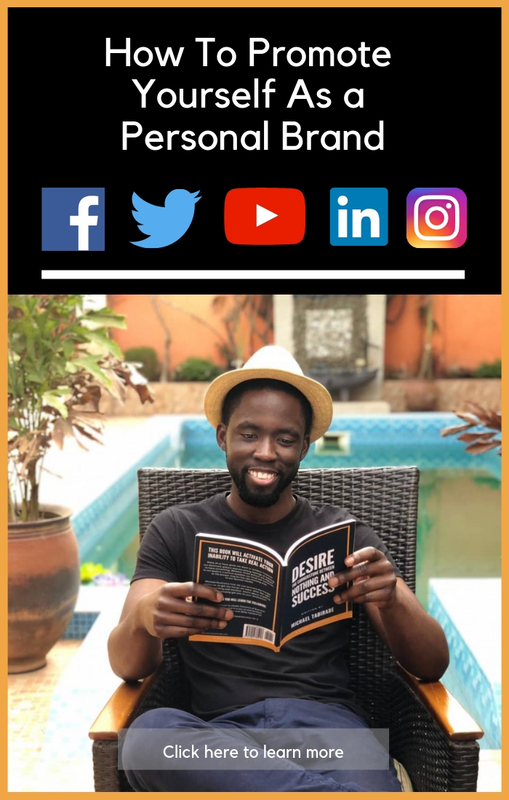 How to Promote Your Personal Brand – 8 Super Ways! There are many ways to promote your personal brand, and it’s never been more important to make sure that you can do so. Promoting your brand requires patience, consistency, and relatability overtime. The strategies are things that people already know and do. The problem is not many are willing to put in the work. This article aims to show you 8 ways to promote your personal brand and how you can get started. Promoting your brand includes being a great speaker, both online and offline. Aim to do many events, as a host or guest speaker. In addition, be prolific online by generating high-value content to your audience on a regular basis, both organic and paid, helping you build a relationship with your audience. Also, make sure you have other assets that position you as an expert such as books, products, and services. When you are an expert in a particular niche through knowledge acquisition or experience, you become competent at speaking about that topic. Rather than keeping the knowledge to yourself, express it to the world in an organised way. Develop a framework for your niche topic, research the search for keywords in your field and produce videos that educate, empower or entertain your audience. This should include YouTube organic videos, repurposed on Facebook (natively), Pinterest, Tumblr and your website embedded in a post. Produce these types of videos 1 – 5 times a week at a minimum. The more videos you do, the more people you’ll attract, creating engagement, intrigue and enquiries about your business. That’s how it starts. The quickest way to do this is to do a Facebook video views Ad that is providing value on a topic; pretty much a “How to…” video targeting people who have visited your website in the last 90 days, or people who have engaged with your Instagram profile or app. You can also create “look-a-like” audiences of these people, where Facebook finds people who are similar to your original source audience. For example, you could have 5,000 people check out your website in the last 90 days, and Facebook could generate a look-a-like audience of 400,000 people. This is gold and the possibilities are endless. If you are unable to target these types of people then do research on thought leaders, interests, and pages on Facebook related to your industry and use them for your target; testing one interest at a time per Adset and Ad. Check out this video if you’re tired of reading! I enjoy public speaking. Nerves begin to creep in much closer to the day but the thrill of it makes me excited! I practiced public speaking on my YouTube channel, by making sure I produced a video every week for over 18 months. It helped a lot! Although I didn’t get killer views on YouTube, I started to get engagement and inquiries on Facebook, opening up opportunities for me to do free gigs. My aim is not to make money from a talk directly unless I have something to sell at the back of the room! Doing things for free increases the chance for brand awareness. Of course, this will change in the future! Do as many talks as you can and film them. The world needs to see you do your thing! You can also host your own local events where you teach your audience how to solve a specific problem giving them new knowledge or a new skill. This can be done on a weekly basis either for free or for a low cost. The investment could mean the difference between clients and no clients. If you can’t afford a venue you could also do this virtually via webinar or Facebook, Instagram, Pinterest or YouTube Live. These could eventually evolve into services such as masterminds or monthly memberships that have a low barrier to entry. In my opinion, events are one of the fastest ways to build an audience and develop a rapport with them quickly. Slower but potentially very effective ways to build an email list is through organic and native content, as well as networking. You can form a deeper relationship with those in your community when consistently using these approaches. The quickest way to find people interested in your expertise is via PPC. I talk about Facebook because it is what I am comfortable using, and have been using over the years. Facebook appears to be the best option for most people because of the immense targeting abilities it has on offer, as well as the prices compared to other platforms. This will change over the years as competition for Ad space increases on the platform and more people leave Facebook. However, it is a golden opportunity to use what is left of it. Create a lead form, conversion, engagement or video views Ad, dependent upon your objective and start running Ads to targeted people. Check out your competitors first and record your observations pertaining to the headlines used, copy, graphics, objectives, landing page style and lead magnet offered. The best Ads are the ones that speak to an audience and use pixel retargeting based on an online platform you own. If you haven’t built up your pixel data then target your Ads using the “Interests” feature. This is usually a Facebook page related to your niche. Remember don’t be too salesy just be natural. Many people think the art of writing a good article has died. This is a lie. Google’s algorithm is heavily biased upon SEO, which in turn is heavily dependent upon the written word. Google crawls for content and ranks them according to its algorithm. If you produce regular SEO-friendly content that has research or buyer intent embedded at the heart of the content and do this over many months, your website traffic will increase. It should be high-value content including a YouTube Video, Podcast (MP3 of the YouTube) and a written article (1,500 words +). Again all of this should be on the article and shared on your social media as frequently as possible. If you’re doing video, naturally you should be able to do a podcast, depending on your style of video. Export your video as an MP3 and upload it onto SoundCloud, iTunes and your website. Not everyone has the time to watch a video or read an article. Some people like to listen to a podcast in the background, whilst doing the cooking. It’s another option, and if you have a radio voice, a dynamic character, or really want to get your message out. This is for you. Think about making sure you clean up the audio using Audacity (which is free), or any video/sound editing software. In addition, you need to create a thumbnail for your audio that is 300 x 300 pixels in Canva, as well as have your meta-data and description for your podcast episodes. Consistency on this platform will breed results, especially as this industry is exploding still! And finally, become an author! When you write a book people begin you respect your hustle. Having organized knowledge in the form of a book displays your knowledge and expertise. Books are a great marketing tool and the ultimate icebreaker. 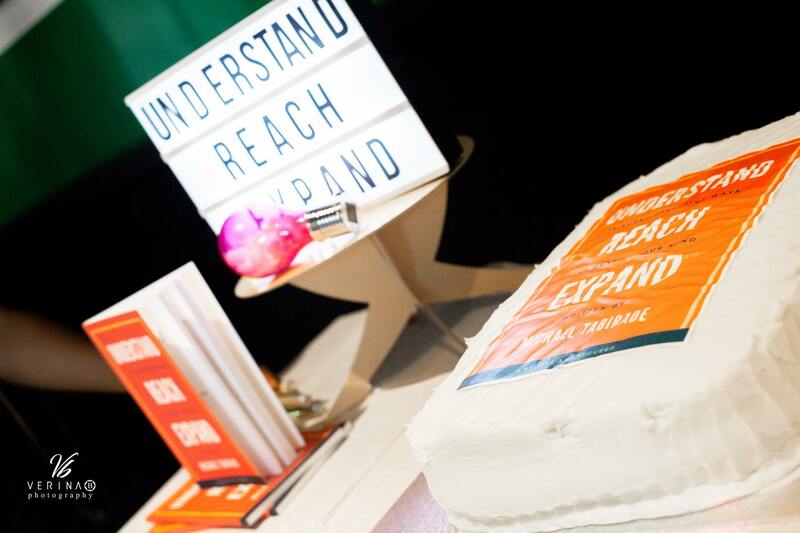 I love giving my book away, especially at networking events. For whatever reason, people rarely throw books away. They either keep it on their self, in a box, in a bag or give it to someone else. Amazon’s Kindle Direct Publishing (KDP) has been very good to indie authors over the years, it’s never been easier to publish a book. You can also create a Kindle version, and audiobook using ACX. You can learn more about self-publishing here. The ultimate aim for you is that all marketing should end up being free. If it isn’t then you’ve got work to do. Try one thing and gradually do everything else when you have the time and budget. Don’t aimlessly do these marketing strategies, but measure progress, analyse your results, and iterate dependent upon what your market says and what your data says. All content should be based on research and information that validates your niche expertise. You’ve got what it takes, now go and get started!